I want to help with filling wiki. How can i make gamepedia better? First of all we want to tell you that we do appreciate all help we can get from our community. 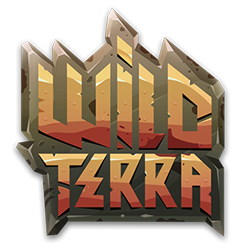 We do need help with filling http://wildterra.gamepedia.com/Wild_Terra_Wiki and we’d be very thankful if you will help us. If you know how wiki works the only thing you need is to register using link above and you are ready to start with writing new articles. There are a lot of info u can find on our official game forum http://forum.playwildterra.com as well as ask things u interested in “Questions” thread.